Summertime calls for shaking up your regular beauty routine and replacing it with products that are lighter, warm weather-proof, and dare we say, more fun. We’ve rounded up seven beauty products perfect for stepping up your summer skincare routine from head to toe. We can’t think of a more summer-appropriate hair product than Quai’s Sun of a Beach Ombre spray. The lemon and coconut spray will leave your hair looking sun-kissed after a day in the sun. 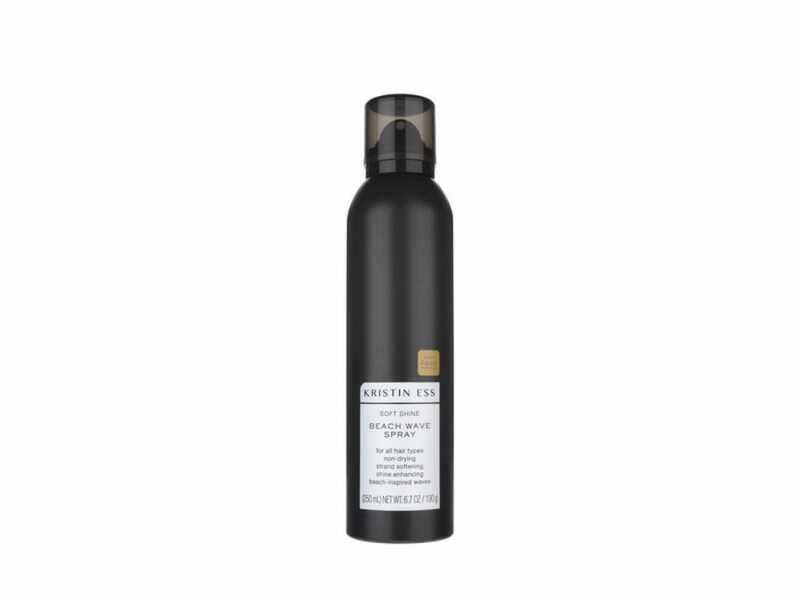 Skip the hot tools this summer and opt for this Kristin Ess beach wave spray instead. Just spritz a little on air dried hair and you’re ready for a day of fun with enviable waves. This neutral summer trio of nail polishes will pair perfectly with bronzy, sun-kissed skin all season long and even into the fall. 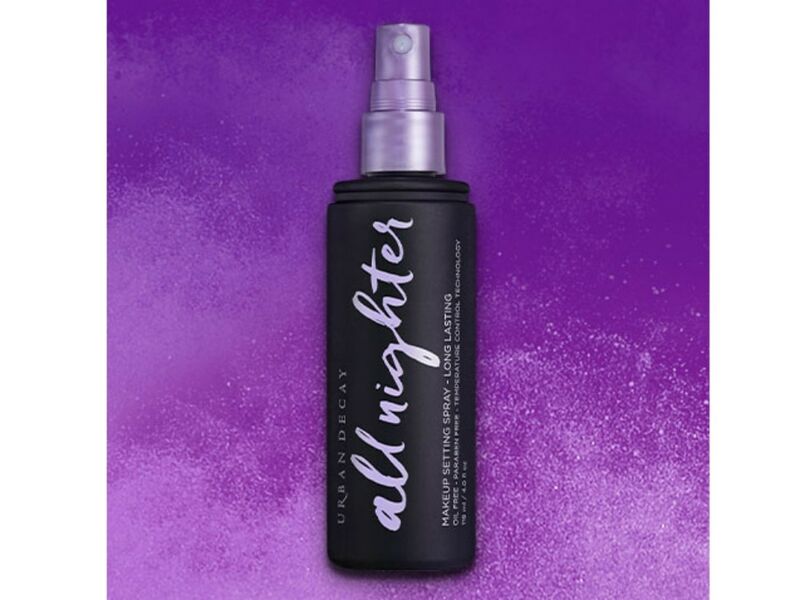 Urban Decay’s cooling and hydrating makeup setting spray is an absolute must-have during LA’s summer heatwaves. Give your face a few spritzes before heading out the door and magically watch your makeup last for up to 12 hours. Confidently rock the no makeup makeup look to the pool and the beach this summer with Laura Mercier’s tinted moisturizer. 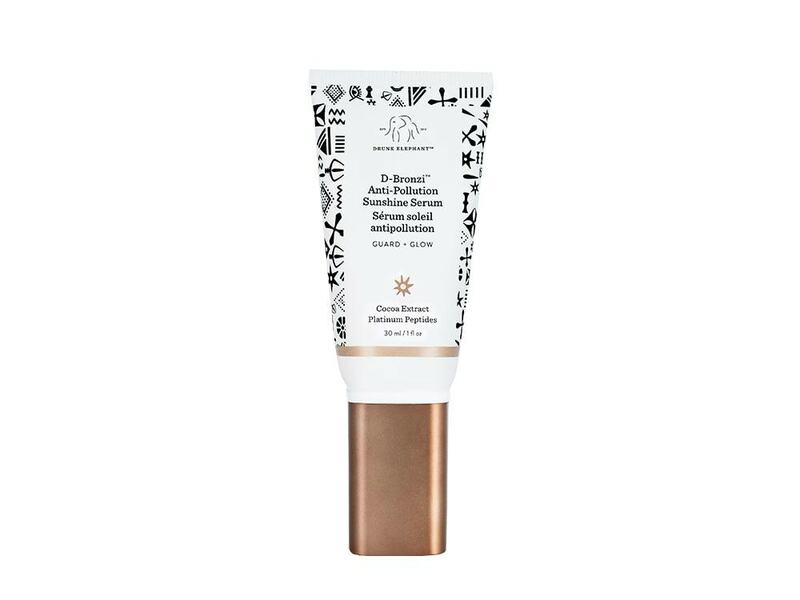 It’s super lightweight, leaves your skin looking glowy, and gets bonus points for having SPF 20. Your face isn’t complete without a bronzy touch. Drunk Elephant’s D-Bronzi has you covered. It’s basically a tan in a bottle without all the sun damage. 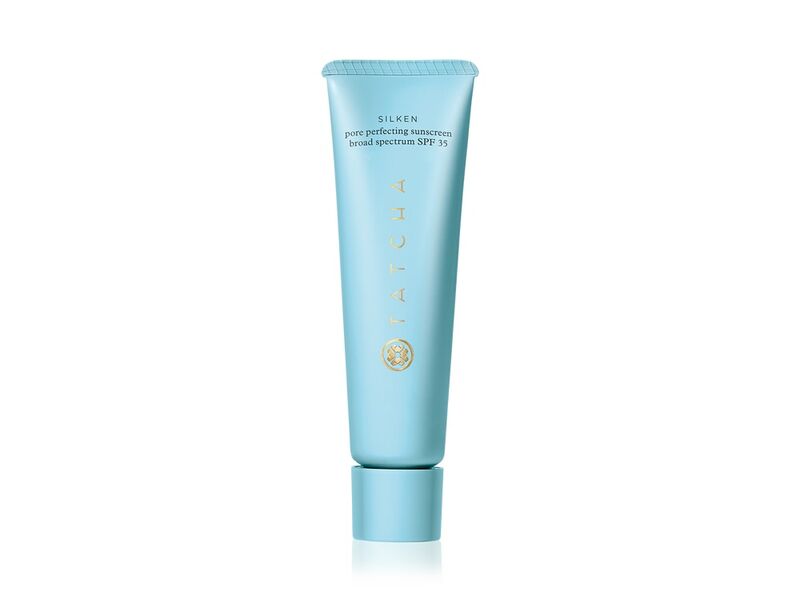 Protect your skin from the harsh sun rays with the help of Tatcha’s Silken Pore Perfecting sunscreen. Not only does it have SPF 35, it also boasts silk extract that makes your pores almost non existent.